The Michener English Language Assessment, or MELA, is a standardized English language proficiency test specific to the health care sector. MELA measures English language proficiency based on communication that is typical in health care education or practice settings. The test is referenced to the Canadian Language Benchmarks (CLB), a Canadian framework for English language proficiency. MELA scores are used by post-secondary institutions and regulatory bodies as approved and acceptable demonstration of communicative competence to study or practice. How are MELA scores used? 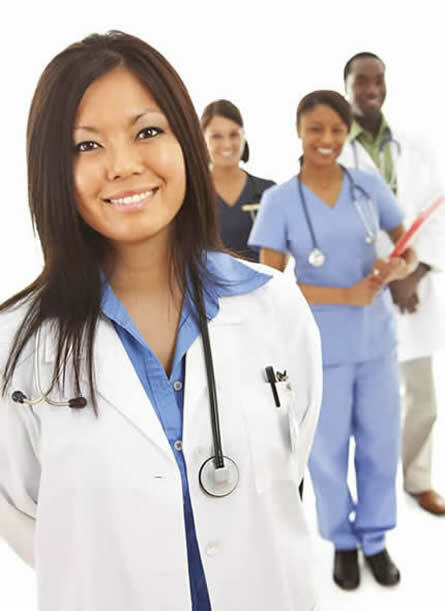 For licensure by regulators as part of the credentialing process for internationally educated health care professionals seeking to be licensed in Canada.